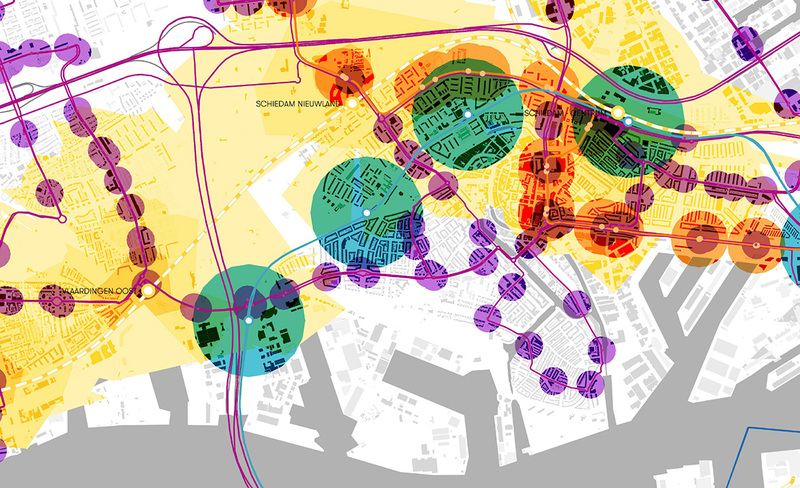 karres+brands has been selected to make a GIS analysis Atlas of the city of Schiedam (NL). 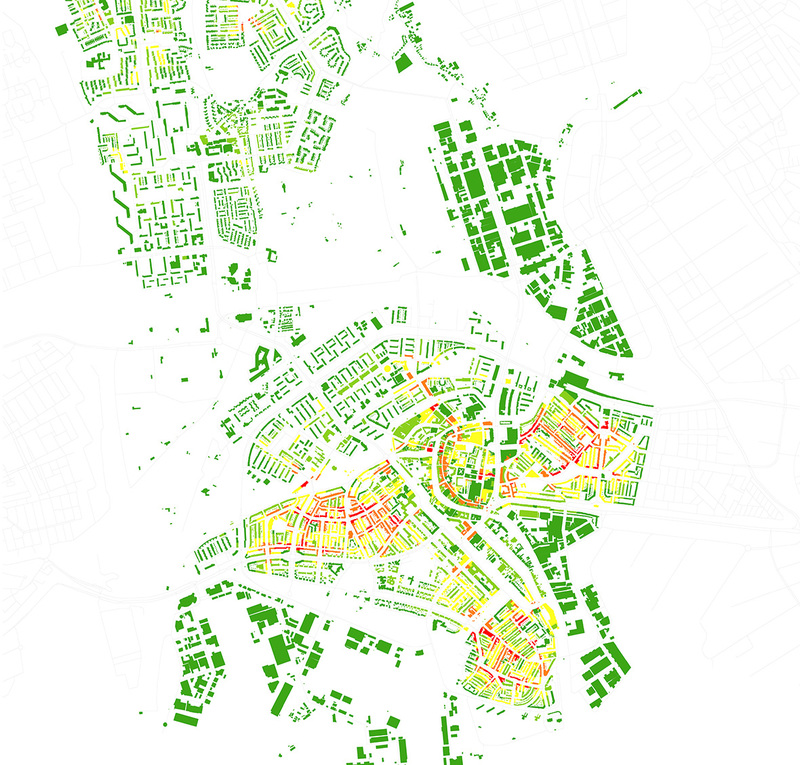 By using the latest insights in GIS-analysis we investigate spatial, economic and social patterns. 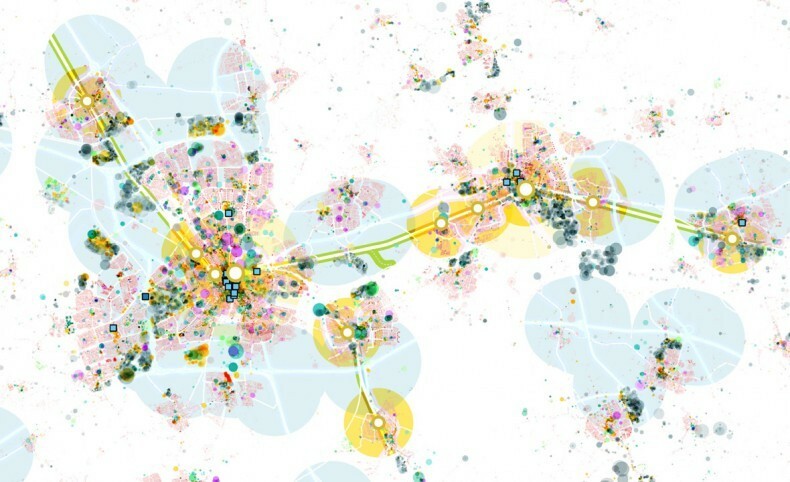 The Atlas addresses fundamental questions about the cities form and function. Our analysis will help to explain, for instance, on which streets or buildings one is most likely to find local commerce, where foot or vehicular traffic is expected to be highest, and why city land values vary from one location to another. The Atlas should lead to a broader discussion about the future development of the city.